Are my habits in alignment with my goals? Do I know what my goals are? Will I ever be able to stick to a budget? Will I outlive my money, or will I be prepared for retirement? It sounds like you may need some steps to help get you where you want to go. Maybe, 12 steps? outlines simple behaviors that can put you on the path to greater confidence. 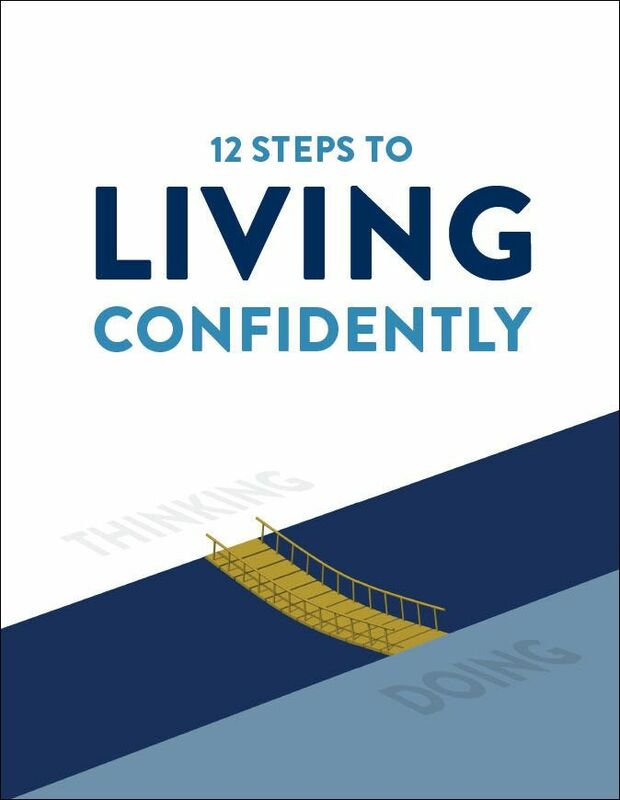 So, take a step back and let’s take 12 steps forward, one at a time, toward living confidently.